Single? Not single? Maybe single? 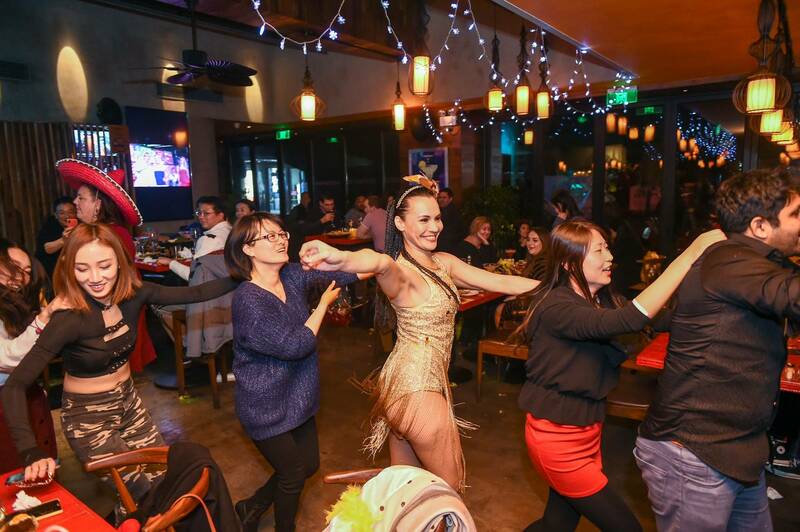 If your love life is full of crashes, wrong turns, and dead-ends, it’s time to start paying attention to the traffic lights this Valentine’s Day at Pistolera Hengshan. 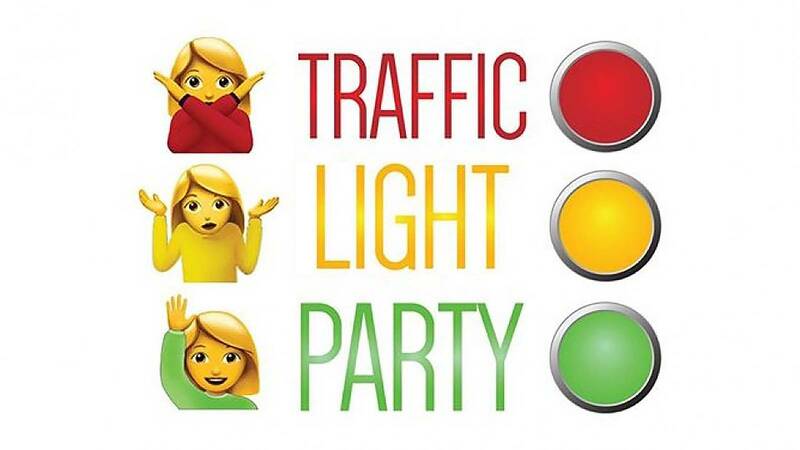 In this unique, fun dance party on Thursday 14th February, you’ll get a red, yellow, or green bracelet as soon as you arrive. Brake when you see someone wearing red (not looking for anything), but step on the gas when you see green (single and ready to mingle). No guesswork, not wondering! 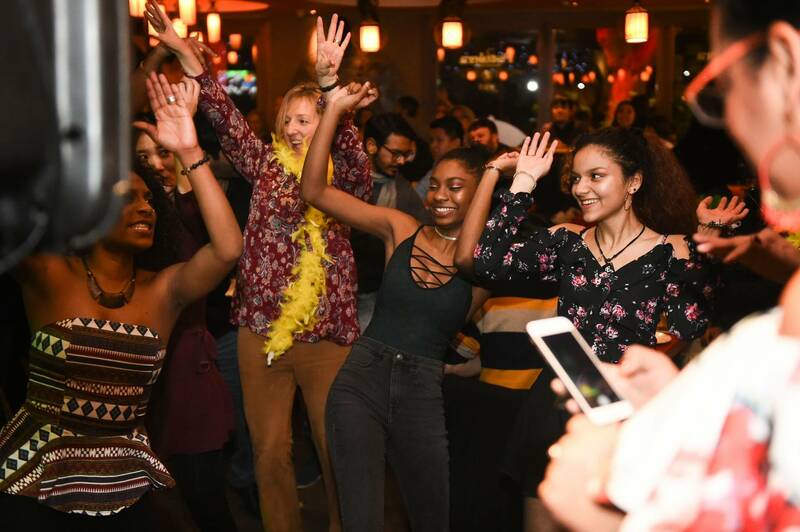 Buy that special someone a drink (with your second drink ticket) and enjoy a full-on salsa dance party with DJ Naz and the Pistolera crew. If you already have a boyfriend/girlfriend and don't want to be chatted up, wear a red ribbon! If you're unsure but thinking about it, wear a yellow ribbon! If you're single and ready to mingle, wear a green ribbon!